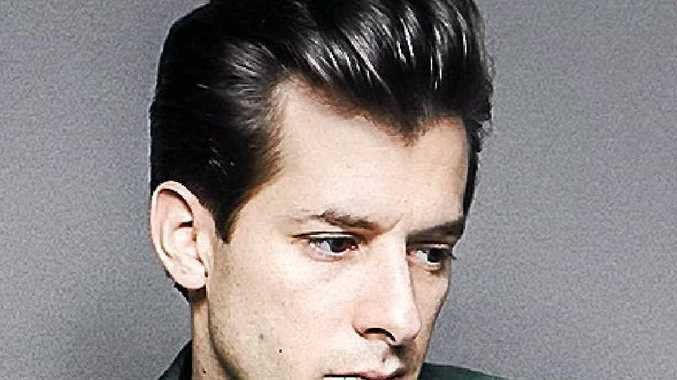 MARK Daniel Ronson is an English musician, DJ, singer, and record producer. His second album, Version, reached number two in the UK Album chart, and included three UK top 10 singles. In 2014, Ronson achieved his first UK and US number one single with Uptown Funk, which featured vocals from Bruno Mars. In 2015 the song won Ronson the Brit Award for British Single of the Year.